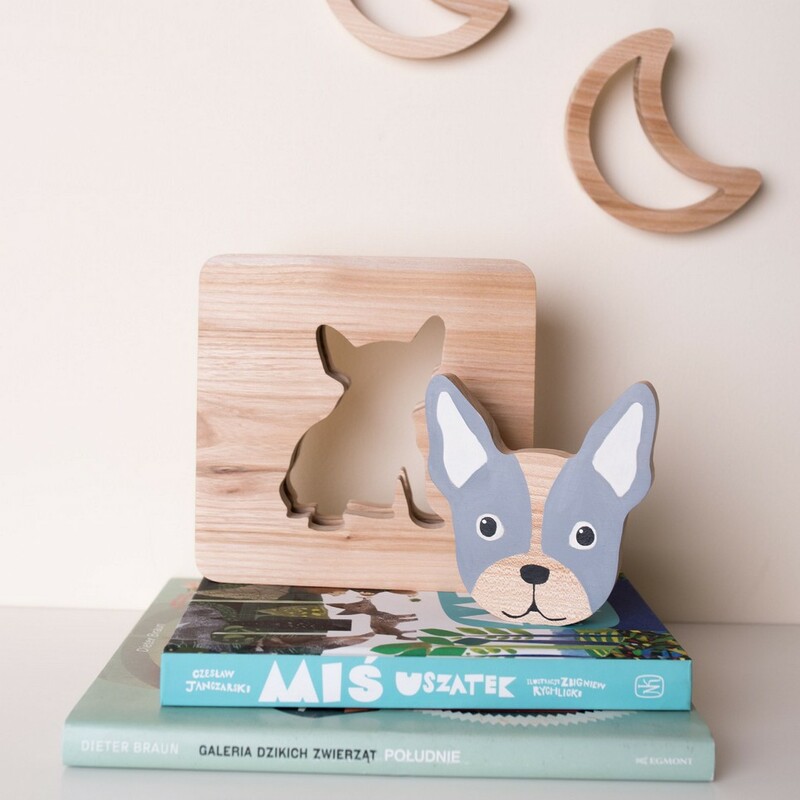 Let your children create their own story with the Moon Wood Toy, a wonderful educational wooden toy that is fun to use. It will help to inspire language development and imaginative play. This handmade children’s wood toy is sturdy, chunky and robust and, when not in use, will look lovely displayed on a bookshelf or windowsill. Materials: solid wood (Elm), hand-polished and painted with water-based paints. This adorable toy will make a wonderful family heirloom. It has been created to stimulate child’ s imagination and encourage creative play. It will also appeal to adults who value craftsmanship and design. 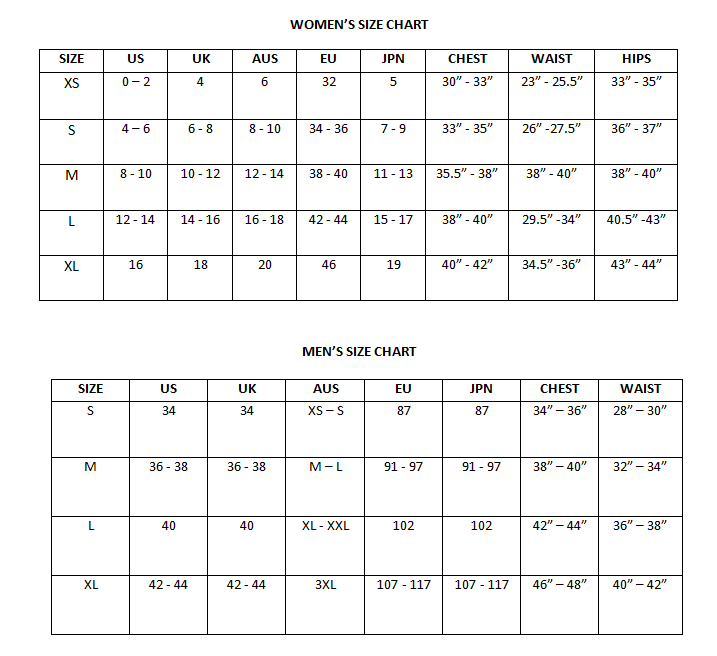 This is designed and suitable for those aged from 12 months – and will be useful for many years as time can be tricky to master! 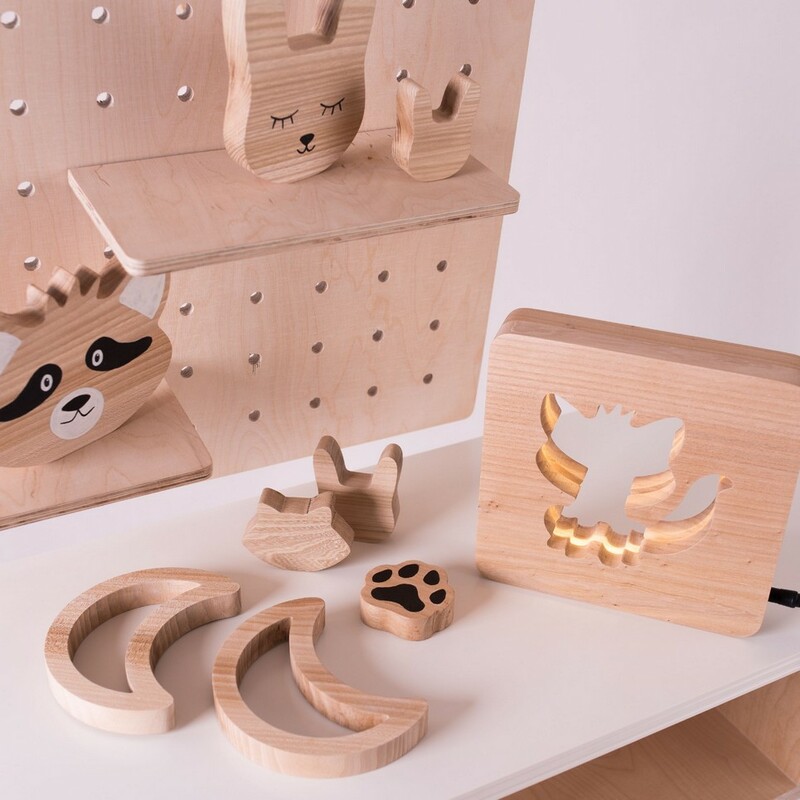 A perfect gift for new babies, each wooden toy is made of high-quality elm wood and perfectly polished hand-polished and painted with water-based paints. With no sharp edges and smooth finish – perfect for the little hands to play with. Not suitable for children who are still placing objects in their mouth, this natural wooden accessory stimulates senses and encourages your baby or child to look, touch and explore the world. It makes a fantastic wooden toy playmate.